Product #2757 | SKU SACM20P | 0.0 (no ratings yet) Thanks for your rating! 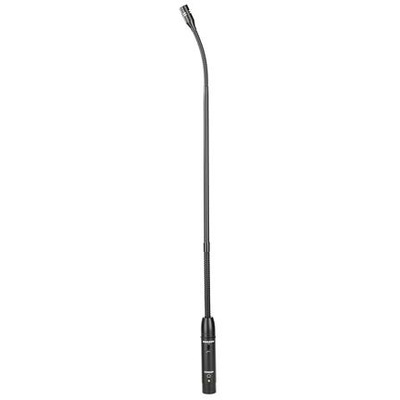 The Samson CM20 is a professional gooseneck microphone for use on podiums and lecterns. The high quality cardioid element rejects off-axis noise and is optimized for capturing vocals in lectures, conferences, speeches, etc. The microphone features a standard 3-pin XLR base and is powered with 9 - 52V phantom power.